HOLD ON TIGHT! 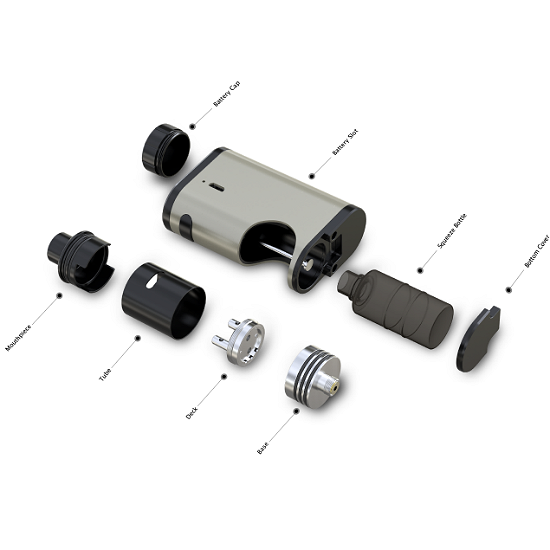 It's the Eleaf Pico Squeeze Squonk Mod! The winner of the lottery #1167 for HOLD ON TIGHT! 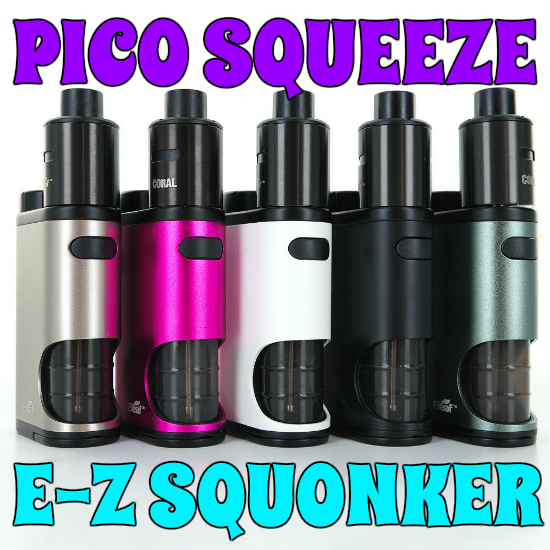 It's the Eleaf Pico Squeeze Squonk Mod! was Shane Diggard from Lexington, USA on Feb 1, 2019. 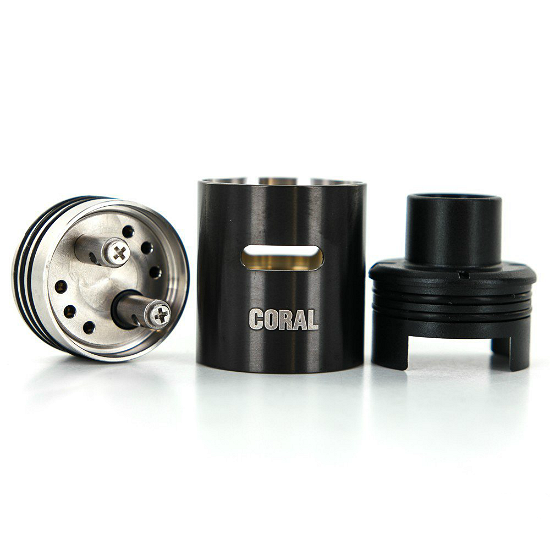 We are all familiar with rebuildable dripping atomizers and the extraordinary performance they offer. While this is true, there is one disadvantage to RDAs - the actual “dripping” part. Always lugging around a bottle of eliquid and having to constantly drip juice onto your atomizer gets old real fast, not to mention it can get very messy. 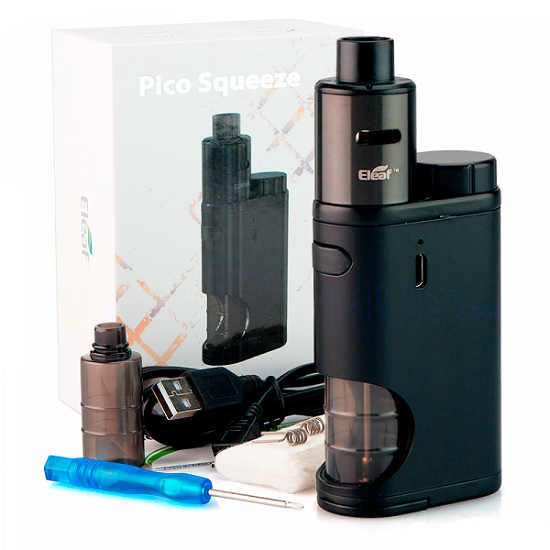 What the Eleaf Pico Squeeze does is, it lets you drip without any "dripping" and you still get to enjoy true RDA performance. Welcome to the world of squonking!